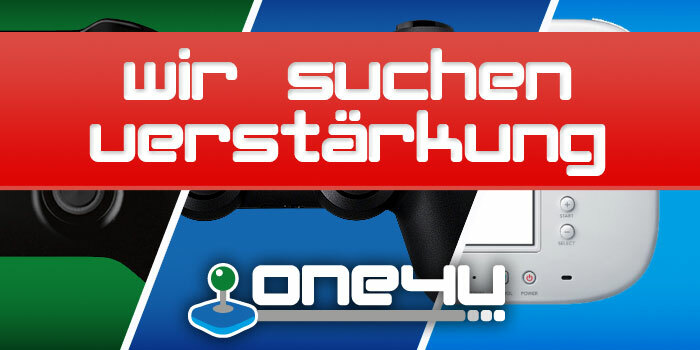 Dieses Thema im Forum "PlayStation 4 - Exklusivtitel" wurde erstellt von Unbekannt, 19. Aug. 2015. 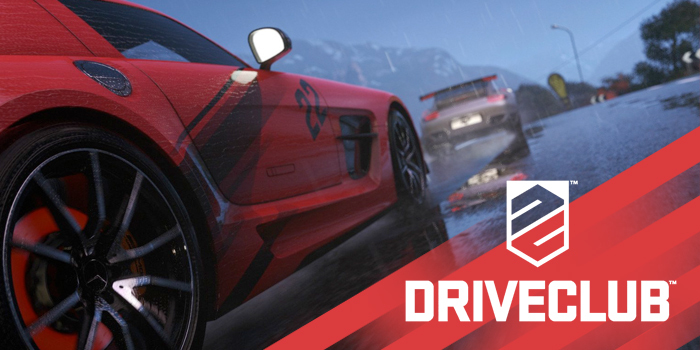 Evolution Studios hat zum Sony-exklusiven Racer, Driveclub, Patch 1.21 veröffentlicht. Dieser bringt wieder einige neue Inhalte mit, darunter den Sprint Modus, neue Elite Drive Level, Erhöhung des maximal erreichbaren Fahrer-Levels und einen neuen Boliden, den Renault R.S 01. » New Supercar awarded for reaching Driver Level 66: The Renault R.S. 01! 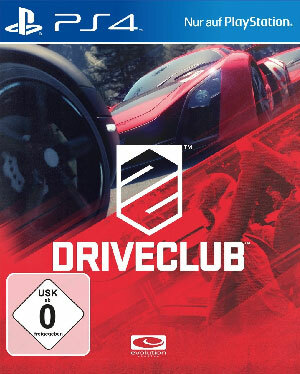 » 12 new 'SPRINT' variations of DRIVECLUB tracks for Time Trial & Challenges: Cayoosh Point, Putre, Munnar, Goshodaira, Holmastad & The Kyle (including unique Sprints for the standard and reverse track versions). » 10 more ELITE Driver Levels from 66 to 75. All levels have a new reward. » The Rimac Automobili Concept_One and VUHL 05 are better! We've modified the vehicle performance and handling for these 2 cars based on further collaboration with manufacturers and community feedback. » Adds support for the Thrustmaster TH8PA manual gear shifter (including sequential shifting and clutch support). » Car statistics are now detailed on the vehicle select screen: Drivetrain, Engine Position, Kerb Weight and more. » New default order of cars in the garage/vehicle select. » Rebalanced the frequency of wet weather and night time events in Random Event. » Added Club leaderboards to all Tour events in addition to the standard solo leaderboards. 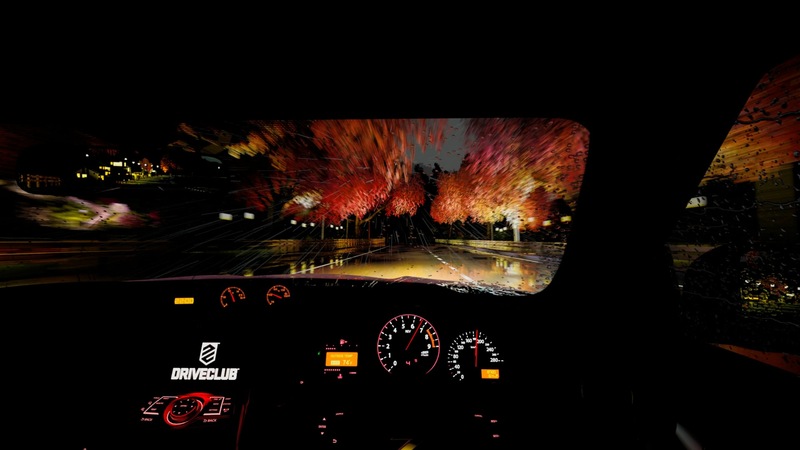 » New option when sending a challenge to filter your Friends list to show DRIVECLUB players. » Stunning new #PS4share photo added to the loading screen (Credit:http://23rl23.imgur.com/ http://i.imgur.com/lr5u2rT.jpg). » Support for the Ferrari 488 GTB (coming to PlayStation®Store as a free download). » The update will happen automatically when you fire up the game (or you can "Check for Updates" on PS4). » The update size is 0.5GB which brings the total size of all updates combined so far to 11.3GB. Eine kleine Vorschau, was euch in den zukünftigen Updates erwartet, gibt es obendrauf. » Development of Private multiplayer lobbies is well underway! When it's added you'll be able to modify the rules and settings for private multiplayer events with friends. » New tracks are in the works, plus we're going to add many more SPRINT mode tracks for you to play in Time Trial & Challenges! » DRIVECLUB app: The game and servers have changed significantly since we first brought out the MYDRIVECLUB app last year, so we're currently building a new app and will share more info when we can. » More Game Updates: As always we will continue to make improvements and add features based on your feedback. Please keep sharing your thoughts with us to help us evolve the game around you. SnakeXTC und Hans-Peter-Legacy gefällt das.